Office 365 is subscription plans from Microsoft for MS Office programs including Outlook and many other cloud-based services. 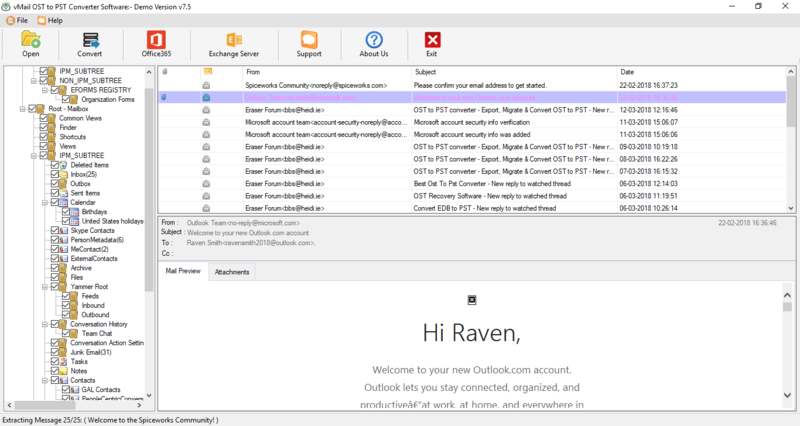 Having an Office 365 account or subscription is very beneficial for MS Outlook users like access emails from any location and any device due to a cloud-based system if connected to the internet and more storage space for your mailboxes. So, these days many Outlook users want to save offline OST files data to the online server of Office 365. There are two ways to perform this action manually and using a third-party software. How to export OST data to Office 365? You just can’t directly export data from OST file to your Office 365 account from MS outlook application. Here you have to convert OST file to PST file and then you can upload PST file to Office 365. 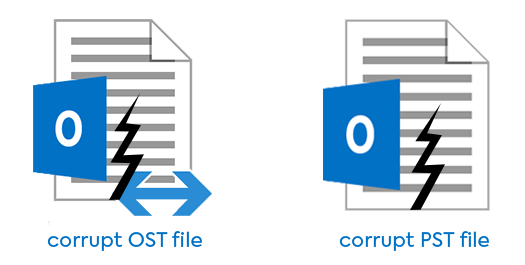 But, this method is complicated and there many cons with this method like risk of data loss and if OST file is damaged then you can’t even convert it to PST file directly from MS Outlook. So, the best method is migrate OST emails directly from OST file to Office 365 using third party OST migration Tool. 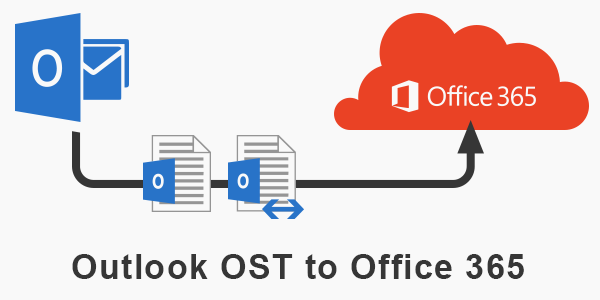 Method 1: Manually convert OST to PST then migrate to Office 365. 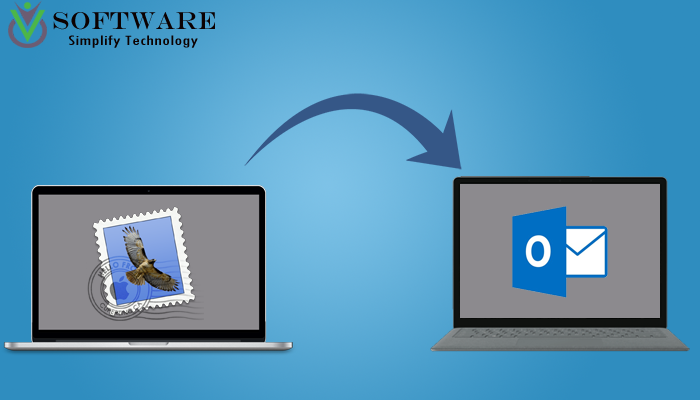 In this method first, you have to convert OST file to PST file using MS outlook Import/Export Feature and then upload to office 365 manually. This is an indirect method for OST to Office 365 migration. Method 2: Export OST file to Office 365 directly using third party software. 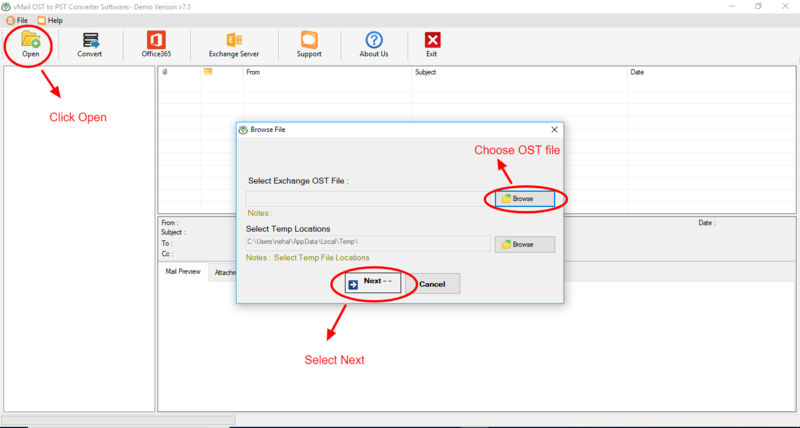 This is easiest and safest method for OST to Office 365 migration. 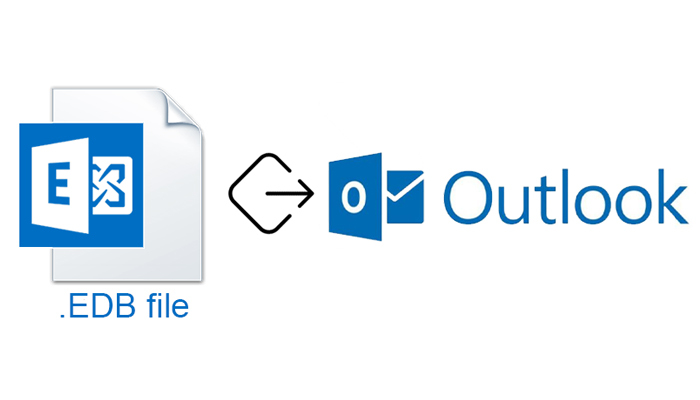 You can directly export data from OST file to Office 365 account in just a few steps. There is no risk of data loss or any changes in original OST data during migration process to Office 365. Download vMail OST to PST Converter and install to your Windows PC. Run the Software and click Open. Browse and Select Exchange OST file and click Next. The software will start scanning and accessing all emails and other data from OST file. Now select on Office 365 option and input your Office 365 account details. 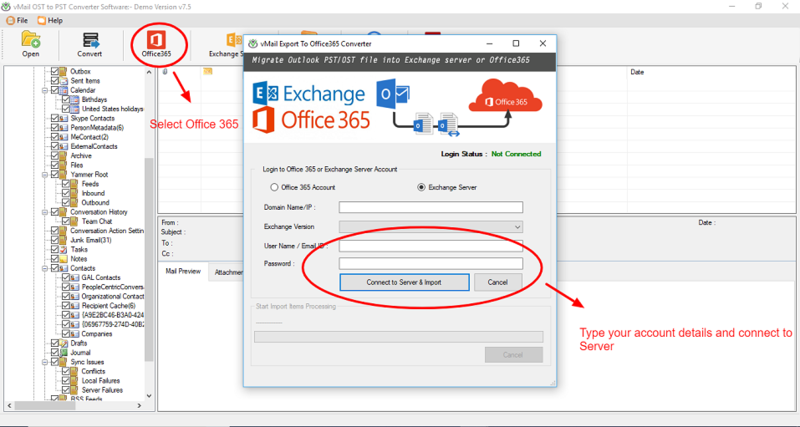 Next, click on Connect to Server and Import button and start the migration of OST to Office 365. Summary: Manual method to Migrate OST to Office 365 is complicated and lengthy. There are also many drawbacks of the manual method. So, Using vMail OST to PST Converter is the best method to export emails, contacts and other data to Office 365 account.